Now offering various styles of apparel for many different Wildcat clubs and sports! 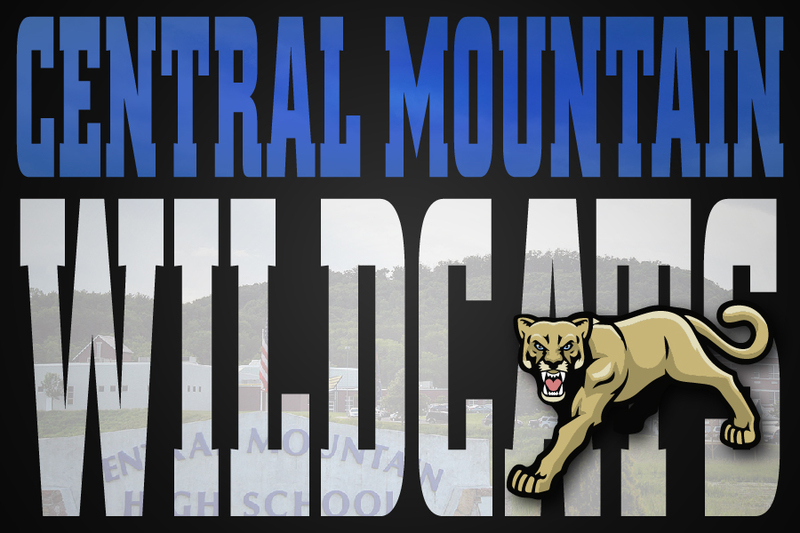 Central Mountains ATV Association merchandise is finally here! Get yours today! Purchase your local baseball team fan gear today! Aftershock softball fan gear now available! Yetis Baseball fan gear is now available! Have a passion for hunting, fishing, and the outdoors? Check out our friend Tattoos & Tines! Show your support for your local dance organizations! 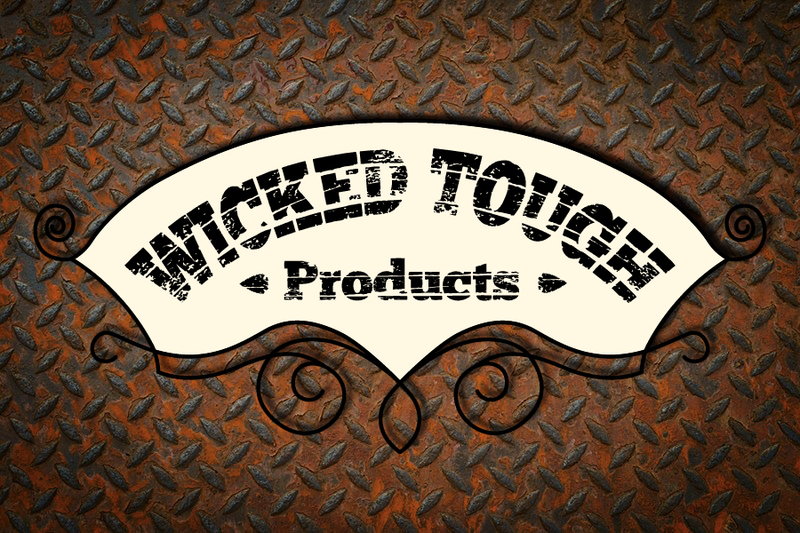 Starting out with premium microfiber detailing cloths and towels, Wicked Tough Products has now expanded to clothing! Get yours today!